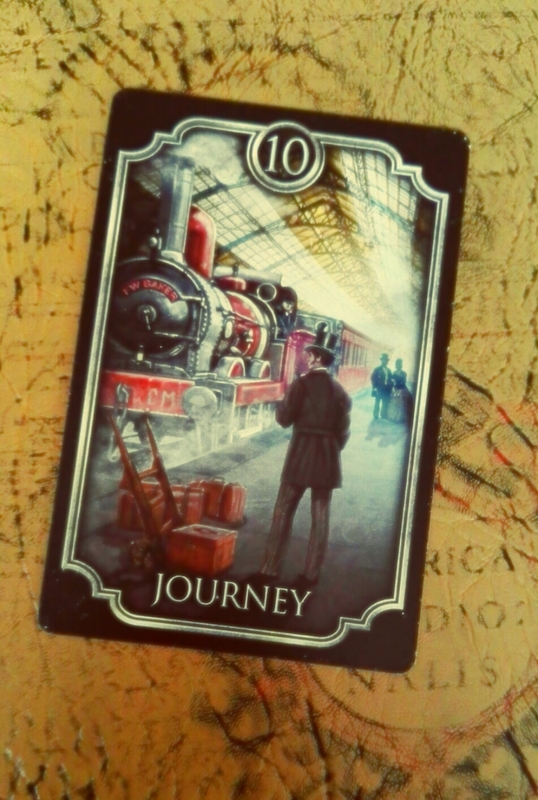 Kipper card 10 – Journey. This card stands for every kind of transportation: from a car to a wheelchair. It stands for movement. Its appeareance is a sign that standstills are to be overcome, issues start moving, projects develop, etc. It’s a symbol of a journey often physical but not necessarily. Tell them this card indicates a farewell but also that there’s a possibility person or situation we need to say goodbye to. When card number 10 is describing another it gives it the trait of motion or flexibility. Previous postHonoring my profession – Why I don’t work for free. Next postMy first collaboration in a Tarot newsletter.